This is the complete review of the Samsung galaxy S6 edge plus, including the price, features and specification. The Samsung Galaxy S6 Edge+ is powered by 1.5GHz octa-core Exynos 7420 processor, and it comes with a 4GB of RAM, Which is an increase from the 3GB of RAM in the galaxy S6 and galaxy S6 edge. This smartphone from Samsung Mobile comes with a whooping internal Memory of 32GB which can not be expanded. The Samsung Galaxy S6 Edge+ runs on the Android 5.1.1 and is powered by a 3000mAh L-ion battery which is non-removable. 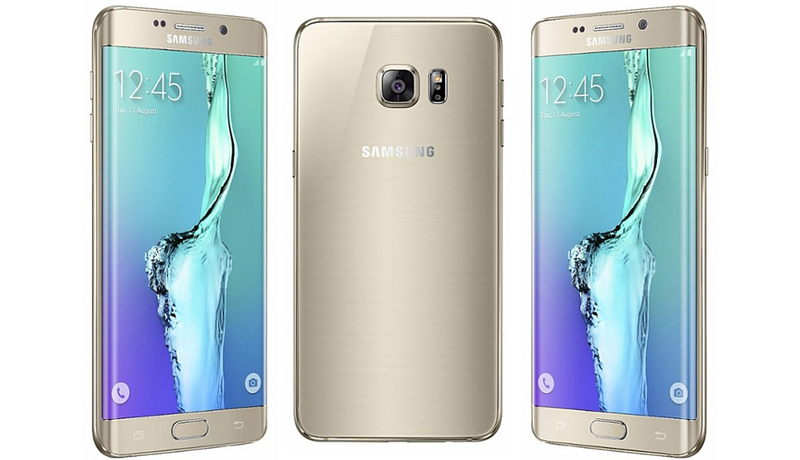 THe Samsung galaxy s6 edge+ measures 154.40 x 75.80 x 6.90 (height x width x thickness) and weigh 153.00 grams. The Samsung Galaxy S6 Edge+ features a 16MP (megapixel) back camera and a 5MP (megapixel) front camera for selfies and welfies. Also take note that the The Samsung Galaxy S6 Edge+ is a single SIM (GSM) smartphone that accepts a Nano-SIM. This device comes with several connectivity options like the Wi-Fi, GPS, Bluetooth, NFC, USB OTG, 3G and 4G (with support for Band 40 used by some LTE networks in India). Sensors on the phone include Compass Magnetometer, Proximity sensor, Accelerometer, Ambient light sensor, Gyroscope and Barometer. Samsung Galaxy S6 Edge price in India starts from Rs. 44,900. The Samsung Galaxy S6 edge was featured in the Official List of all Samsung Galaxy S series smartphones.